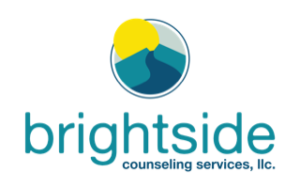 Hosted by Brightside Counseling Services and At Peace Therapy. We are hosting this great event for non-clients only. 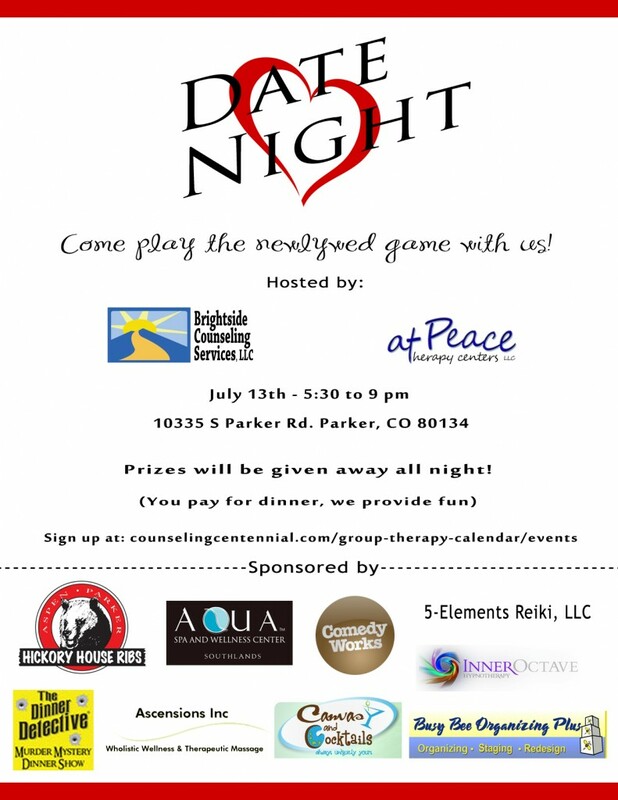 It is to encourage community involvement as well as to promote a fun filled night of competing against other couples with the Newlywed game. There will be prizes awarded to the top three couples and throughout the night. All this costs you is your dinner. Non Alcoholic Beverage. (If you would like to have alcoholic beverages, that is available but is an additional cost). Aqua and Urban Day Spa– Donated a Couples Massage, and Deb the owner is so fantastic, the spa goes out of their way to make your visit special. 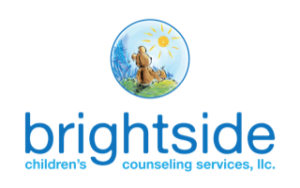 Comedy Works– Donated tickets to some awesome shows! The Busy Bee Organizer– Donated a 2 Hour Master Bedroom Closet makeover!